There are many reasons to consider using a membership plugin on your WordPress site. Maybe you want to restrict access to some of the content on your website? Maybe you want to collect member information as a means to build a mailing list? Maybe you want to collect membership payments, or even create multiple different membership levels? Membership plugins may also be able to help you automate important tasks and support your member visitors in different ways. But before you can do any of this, you will need to find a plugin that works best for what you have in mind. But how do you find the right WordPress membership plugins for you? First, you need to figure out what your budget is. Then, you need to factor in your needs. You also need to think about what features may be important to you. When you’ve managed to do some thinking and some planning, you will be ready to shop around… but you will also notice that there are a LOT of options out there. 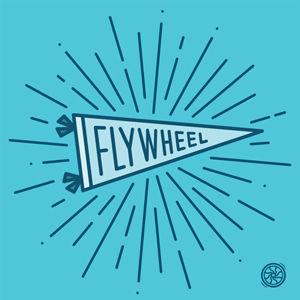 So we have done our best to narrow down the options to these… our very favorite membership plugins on the web. 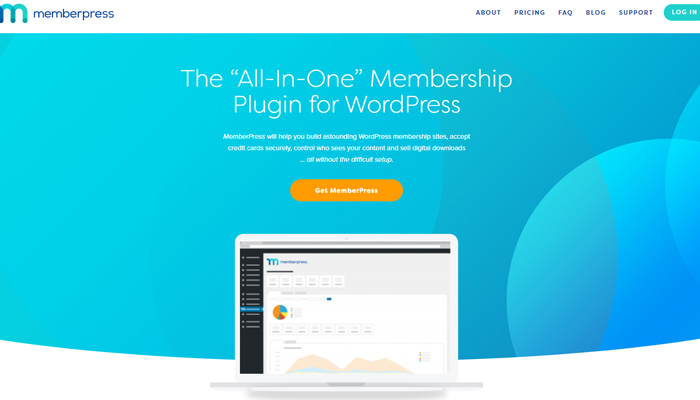 Memberpress is rather affectionately referred to, by its creators, as ‘The “All-In-One” Membership Plugin for WordPress.’ It will help you to do a number of different things, like create, manage, and track membership subscriptions. It will also allow you to sell digital downloads, grant or revoke access to all kinds of content, and help you to manage permissions with lots and lots of customizable features. Memberpress also integrates fully with your existing WordPress site, and is as robust as it is simple. 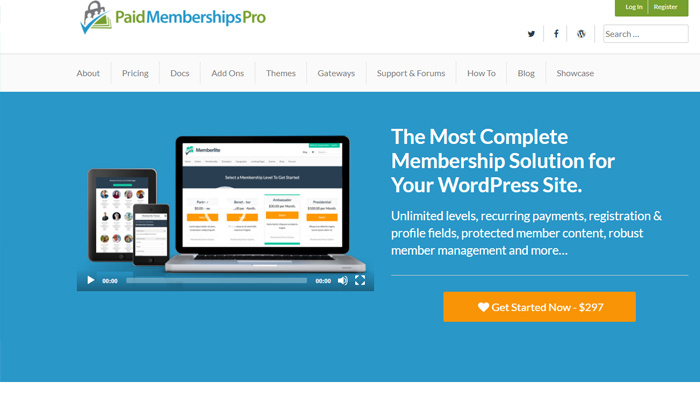 It is really a positive all-around choice for anyone interested in a WordPress Membership experience who doesn’t mind paying a bit for it… and therein lies what is probably the biggest ‘problem’ with Memberpress… the cost. It starts at $119 a year for a basic subscriptions, and runs as high as $359 a year. It is full-featured, but comes at a cost of a higher yearly fee… so that is something to take into account. This plugin is called ‘The Most Complete Membership Solution For Your WordPress Site,’ by the developer, and to be super-honest, this isn’t far from the truth. It features unlimited levels, registration fields, a profile builder, member content protection, the ability to set up recurring payments, an awesome member management system, etc. It has been used by many other sites for a number of functions, including: The management of professional organizations, selling e-learning materials, setting up recurring payments for content like podcasts and videos, creating private social communities, etc. It also comes with a very basic free version, though larger versions will cost you a bit… around $297 a year to get started. Restrict Content Pro offers a more affordable option for small WordPress startups that don’t have a huge amount of capital to work with right from the beginning. They offer a $99 per year Personal plan that comes with 12 official free add-ons, and also offer plugin updates, email support, and 1 site on the plan… which is pretty cool. They also have plans for $149, $249, and $499 per year… which give users a lot of room to grow their business and stick with this plugin. Some of the features that you can gain access to with Restrict Content Pro include Discount Codes, Built-in Integrations, Data Export capabilities, Reports, Live demonstrations, Extensive help, and more. It was also designed to be simple to set up, which certainly doesn’t hurt anything either! Learn Dash is a middle-of-the-line membership plugin that will give you access to some pretty awesome features at a price that is also pretty affordable. A 1 site license for this software will cost you $159, though they also have licenses for $189 and $329. 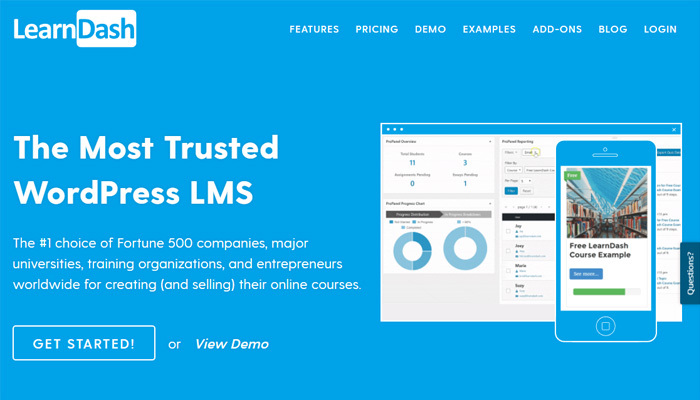 Learn Dash is said to work with most WordPress themes, and is said to work best as a ‘learning management system.’ Are you a company that offers training in some area that requires you to set up a member or subscription-based content system on your site? Are you a company that offers a lot of training materials that you need your employees to be able to access? If so, then it is possible that Learn Dash may be an ideal membership plugin for you. This is actually a platform that allows you to build your own website. 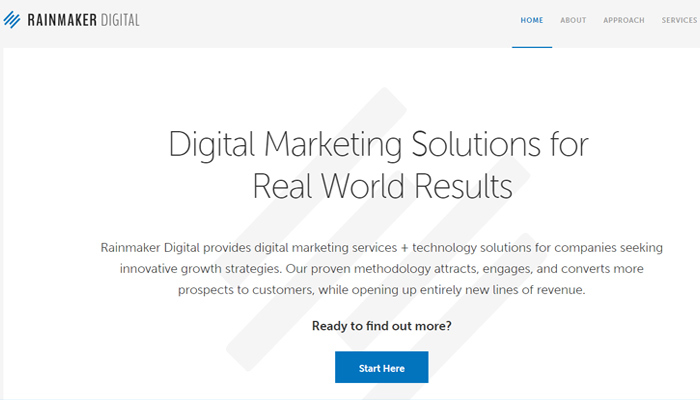 But, with that being said, it is pretty easy to build a membership site with the RainMaker Digital website builder as well… though you also gain access to a lot of other tools and features with it at the same time. RainMaker is really an all-in-one website platform that gives you access to pretty much everything you need to build a successful membership site. But it seems that their primary focus is on marketing. 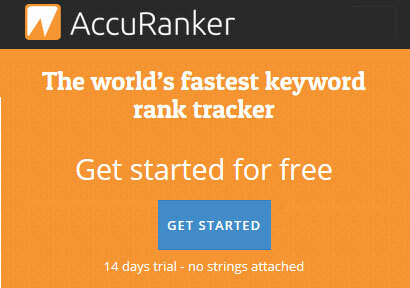 Contrary to popular belief, RainMaker is not a WordPress tool. It is actually a system all of its own. But it is also exceptionally easy to use, and provides a multitude of tools that you can use to build your own full-featured membership website without a problem. This is why we have included it in this list. 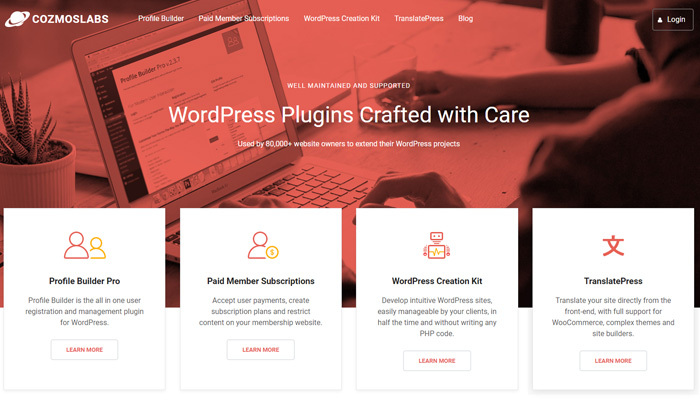 CozmosLabs is a paid member subscriptions plugin for WordPress that is WooCommerce compatible… though it also features a wide range of features that make it an awesome addition to our list. First of all, it comes with a ‘Hobbyist’ package option that costs just $69, making it pretty affordable. But the Pro version is also just $149, and gives you unlimited sites, unlimited PayPal Standard and Free subscriptions, as well as 5 basic addons and 5 pro addons. 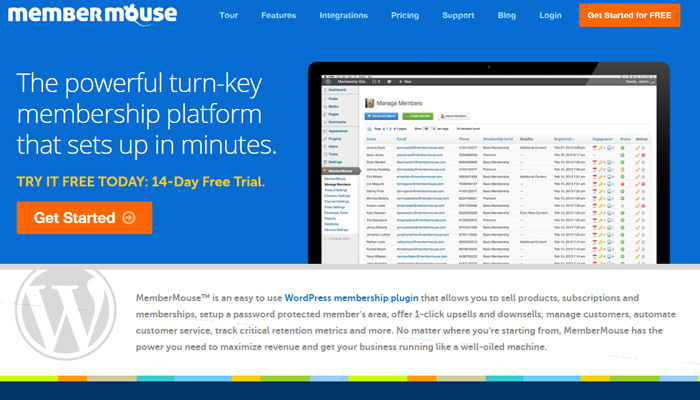 This plugin allows you to set up a WordPress membership site in just four simple steps. It also gives you access to features like account management, content restriction, easy login capabilities, member management, subscription management, and more. If you are looking for a simple, affordable WordPress membership plugin solution, then this one might be for you. MemberMouse is one of the simpler, easier-to-use plugins on our list. It is a plugin that basically allows you to sell memberships, subscriptions, or products by setting up password-protected areas. 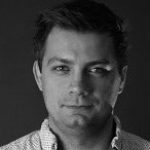 They also offer single-click upsells and downsells, and give you access to a range of standard membership plugin features, including: customer management, automated customer service, and reporting/analytics tools. MemberMouse requires no programming… and you will also find that their prices aren’t super high either. Their introductory membership is $19.95 per month, but they also have other versions that cost more. Obviously, you get more features as you upgrade your plan.